Okay, NOW we'll talk about Stranger Things Season Two... hopefully everyone's had a chance to watch by now? But first, a few news items that the two knobs weren't able to get to last week including some broad non-spoiler chat about TMNT/Ghostbusters, Ghostbusters making Cinefex Magazine's top monster movie list, and a strange article about an Ecto-1 for sale across the pond. 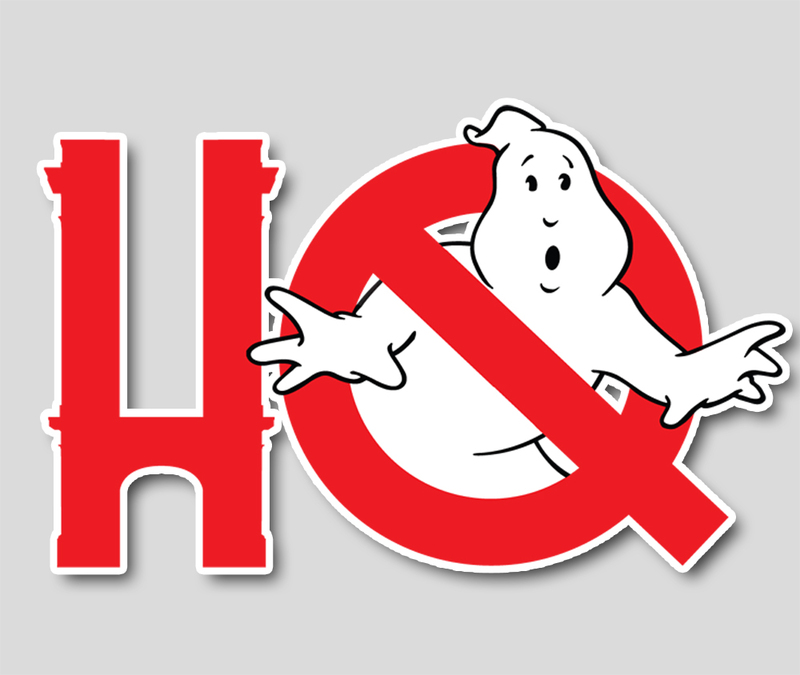 Then, in the second half of the show, Chris and Troy talk about all the Ghostbusters references (and if indeed those patches were available for sale in 1984), the show in general, and what the future may hold for Season Three.